1) Spider-Gwen #1 - #5 – All Near Mint (NM) condition – take all five for $30. 2) Martha Washington Goes to War (1984) #1,2,3,4,5 all five issues Very Fine (VF) $8. 3) Justice League: Generation Lost (DC) #1 - #24 NM $50 total. 4) Kurt Busieck’s Astro City (Vol 1) #5 (Vol 2 Homage / Image) #2,3,4,5,7,8,9,11,12,13,14 – Astro City Vol 2 (Homage) #17, 18, 22. 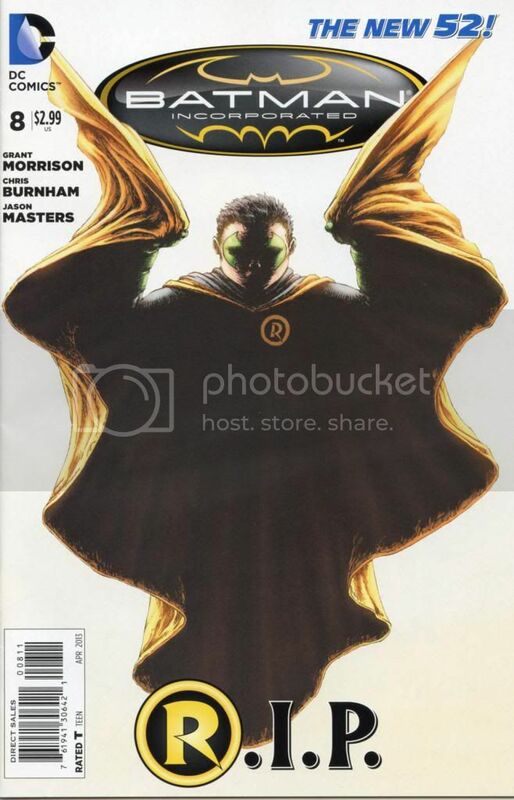 Fifteen Issues VF- to NM- $30. 5) Batgirl (2011 DC) #6, 8, 31, 32, 33, 34, 35A –NM seven issues for $12. 7) Patrick the Wolf Boy (Blind Wolf) – Christmas Special #1, Halloween Specials #2,3,4 Summer Special #1, Valentines Special #1, Wedding Special #1. Take all VF to NM -seven issues for $14 . 8) Superman for All Seasons - 4 Issue mini-series Loeb/Sale 1998. All NM- 4 for $12. . I have over 3000 comic books for sale via collector to collector website Comic Price Guide. Price for most comics are approximately 20% off guide price.